Due to Friday's severe weather and resulting flight cancellations, Los Villagra will not arrive until next week. We are hoping Tuesday or Wednesday. All events are postponed until then. Credit or Refunds will be made available. We apologize for any inconvenience. 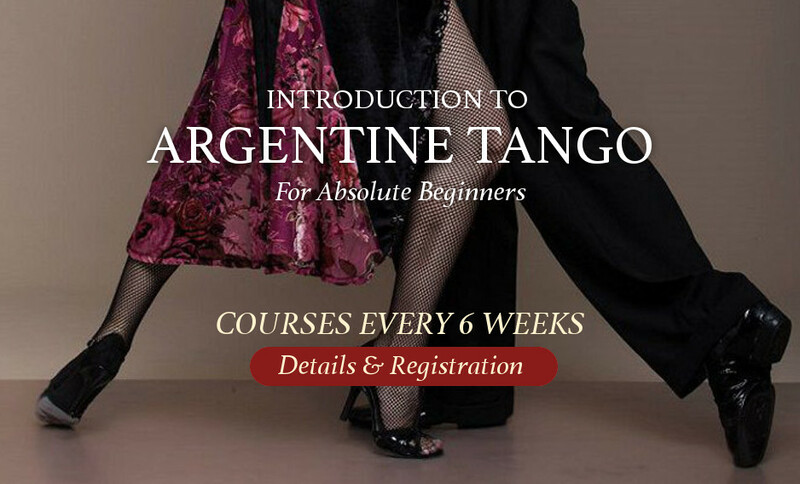 Share the joy of Argentine Tango with someone special! Gift Cards for our Introduction to Tango Course and Private Lessons are now available! Click Register and scroll down to Other Offerings.